educate in the classroom, worship in the sanctuary, and relax at home. Audio systems strategically engineered for your space and fine-tuned by professionals. Get your message across with stunning resolutions, vibrant colors and crystal clear images. Easy-to-use interfaces that control everything from the music you're playing to the locks on your doors. Progressive systems that advance with technology and move at the speed of life. Certified designers will work with architects, engineers, and other parties involved to make your dream system a reality. We work alongside other trades to design and install your system while following all local and national building codes. We offer boxed and custom-designed systems that you can install yourself to save money on your next project. Plans to keep your systems up and running from small systems to entire school districts at a price point you'll love. Our team is knowledgeable and passionate about what we do. You'll work with these people from day one. 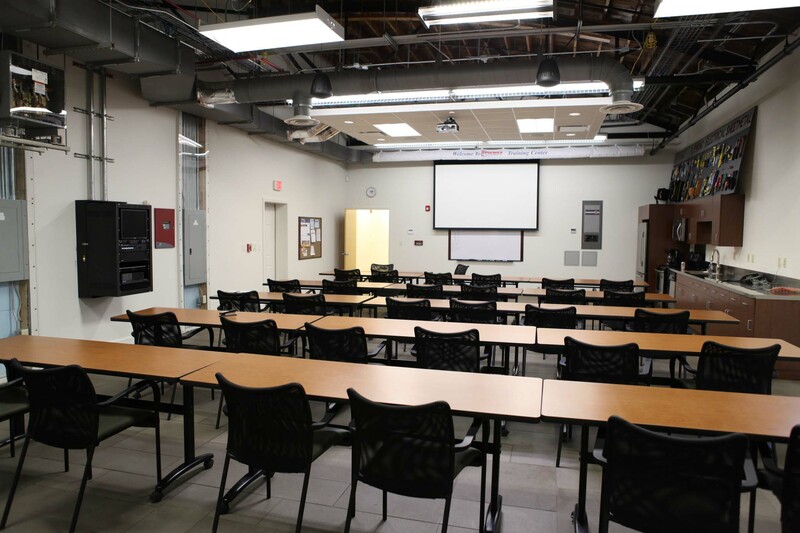 In the industry 10+ years and designing for over 5, Brant carries several design and architectural specialties as well as being CTS certified by InfoComm. 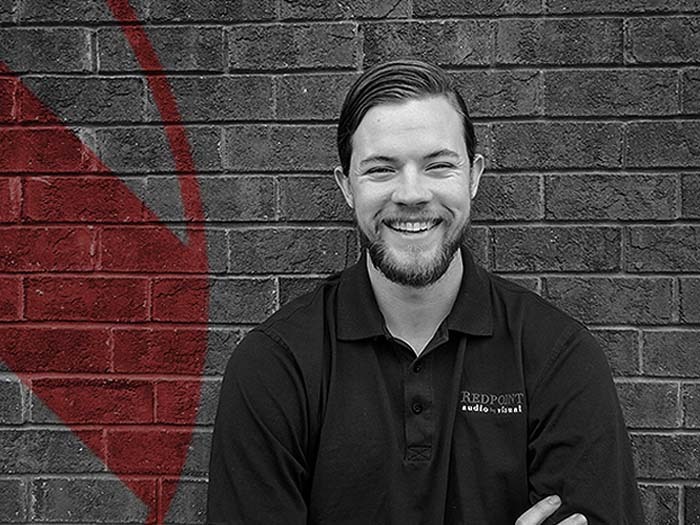 In the industry 10+ years and designing for over 5, Joshua specializes in control system programming as well as being CTS certified by InfoComm. In the industry 5+ years, Trooper manages and is on site for every Redpoint installation. He will work with you and other trades to ensure your install goes as planned. A little about who we are, what we do and where we come from. We as a team strive to create stunning designs, while keeping everything within budget and on time. We will never sell you anything that you don't need. The audiovisual (AV) industry is constantly evolving, and we make it our business to stay up-to-date with cutting edge technology. 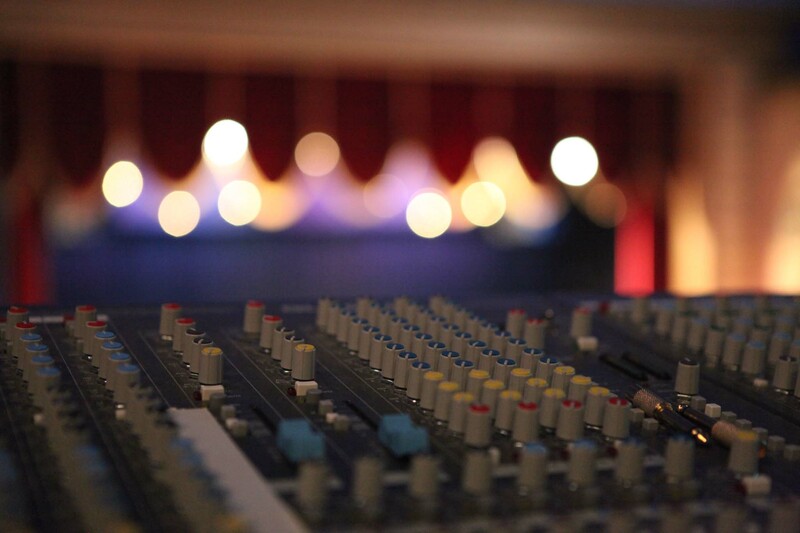 As a unique business with top of the line products, we'll provide you with the equipment and technical knowledge necessary to help enhance your events and experiences. 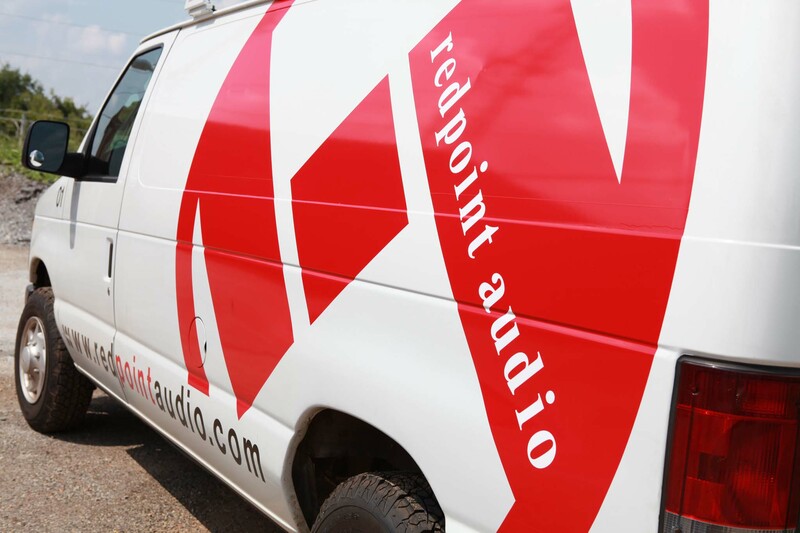 We hope you choose Redpoint Audio for your next AV solution, and look forward to hearing from you! 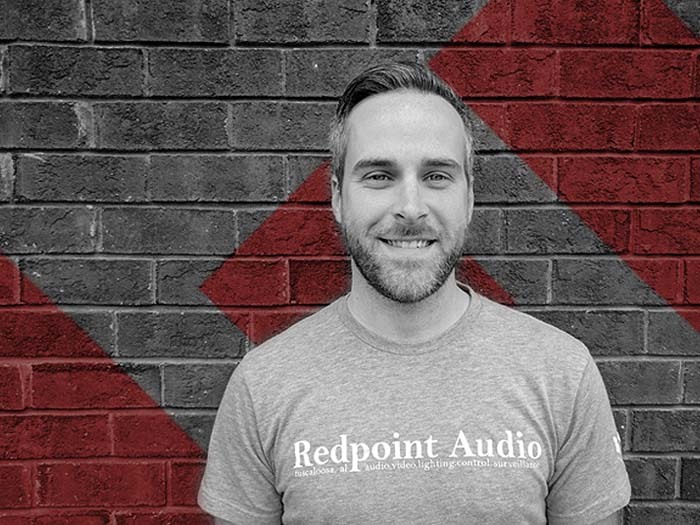 Redpoint began as a dream to simplify and prioritize the AV industry. We have a combined 35+ years of experience and have been involved in countless projects across the U.S. Our team has designed and installed systems in college football stadiums, hotels and resorts with distributed audio systems, venues with live audio capability, and full audio, video and lighting packages in Houses of Worship. The Redpoint Team has a deep love and respect for the outdoors, in fact the term 'Redpoint' in rock climbing means to climb a route without failing the first attempt. We stand by this philosophy outdoors as well as in our work. All of the work we have had Redpoint do has been finished professionally and on time. They were very flexible to work with, timely with the quote and invoices. We would love to have Redpoint do more jobs for us as we continue to update the school. Thank you Redpoint! It's been my privilege to work with Redpoint since their early days. Redpoint has always been easy to work with, prompt in their communications, and thorough, resourceful, and reasonably priced in their recommendations. Above all, they listen well and they care. I highly recommend them. The Redpoint team was a pleasure to work with. They provided quality service and expertise throughout their engagement and took pride in completing their work and to ensure satisfaction of their client. Redpoint Audio exceeded our expectations. They made upgrades to our projector system that was previously installed by another company and were willing to accommodate all of our requests. They were friendly and very approachable with any questions or concerns. They started and completed the job on time and were willing to work around our busy church activity schedule. 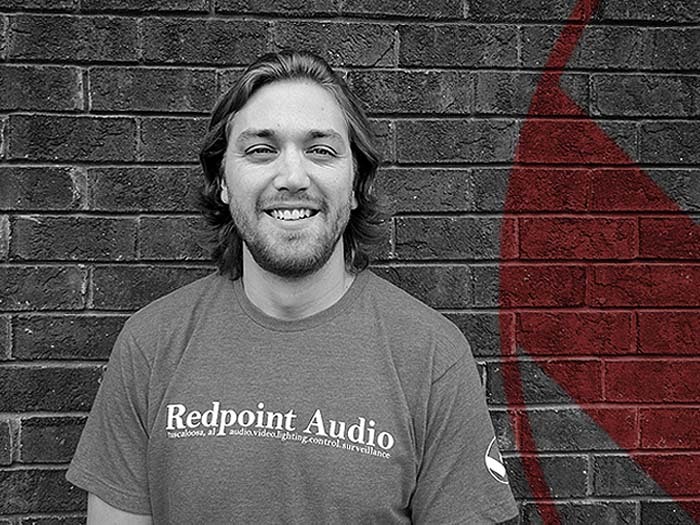 I would highly recommend Redpoint Audio for all of your AV needs. We look forward to working with them in the future. Great guys to work with and quality performance!